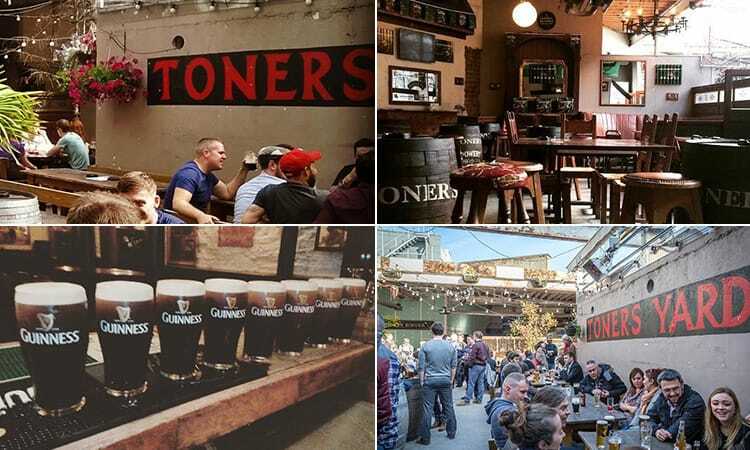 Dublin is famed for old school boozers – it’s a city built on Guinness. There are more than 666 pubs lining the emerald streets, rubbing shoulders with tourists, locals, leprechauns etc. You’ve got to be savvy to drink in the best places, but it just so happens that we’ve rounded up the top old school pubs in the centre of Dublin. Toners is the archetypal pub of Dublin. It couldn’t be more Irish if it had leprechauns serving Guinness and a pot of gold outside. It’s one of the oldest pubs settled slap-bang in the centre of the city, directly on the busy Baggot Street. Established around 1818, Toners has always attracted a mixed bag – and that’s why it’s so popular. One night, you could be rubbing shoulders with a local legend and the next, toasting with the full Anchorman cast… This place is a big draw for celebrities visiting Dublin, with a portfolio including the likes of Will Ferrell and Mr Boombastic himself, Shaggy. Toners wins awards like Shaggy picks up Grammys… and was the Dublin Bar of the Year in 2015. Along with that, its cosy snug has even been awarded Snug of the Year. You’ll be forgiven for thinking if you’ve walked back in history upon entering, as it’s decked out like a museum; brass taps, flagstone floors etc. However, you’ll go straight back to the modern day in the giant beer garden – one of the best in the capital. 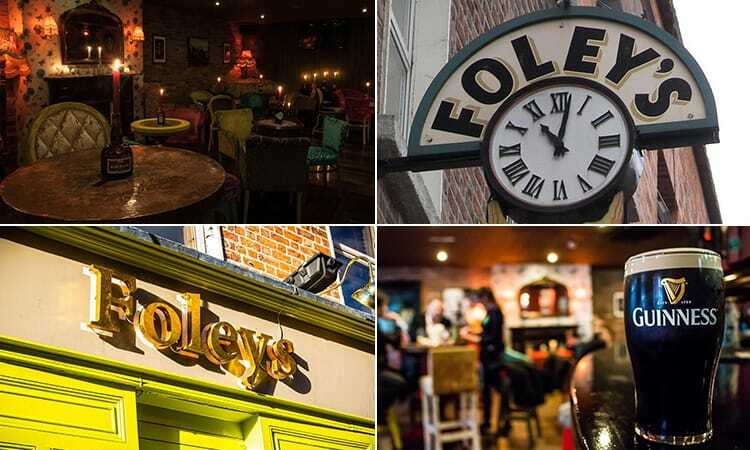 Located in the heart of the centre, right on the legendary Baggot Street, Foley’s is a massively popular late night bar. Whilst it has deep roots in traditional Dublin, the bar is dedicated to modern offerings; craft beer, gastro-type food, cider and handcrafted cocktails. Foley’s is set over three floors, with four distinct areas to base your stag do, along with live music playing from nine ‘til late. Reilly’s Bar, part of the Foley’s family, is authentic Ireland – a quaint room that has triad sessions and true Irish craic. The Loft at Foley’s is something you’d expect to see on the streets of London; a cool exhibition space for music and art. You’ve also got the kitchen, serving all manner of grub associated with Dublin, as well as The Hub – featuring two giant sports screens, covering rugby, football and the Gaelic Games. O’Donoghue’s is as Irish as the previous bar. This pub is steeped in Dublin history, so much so that it even has its own Wikipedia page. 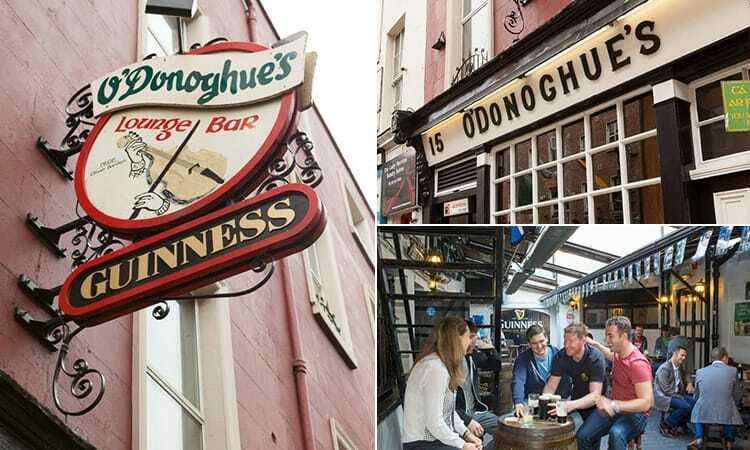 O’Donoghue’s is most famous for live music, closely associated with the city’s top musicians, buskers and the popular group, The Dubliners – the forefathers of Irish folk music. The music flows through the bar, with regular triad sessions seven days a week and framed photos of past performers hung on the walls. It’s small and welcoming, all dark wood beams and locals; the sort of place you could take your Father-in-Law. On top of that, they are also renowned for serving a tasty pint of Guinness. Sinnotts is a city centre bar with a massive crowd, not least due to its location under the hugely popular St Stephen’s Green shopping centre. Dedicated to live sports, Sinnotts is the type of bar you dream of for your stag do – once voted the Best Sporting Bar in Dublin at the National Hospitality Awards - with seven HD screens showcasing every big event in football, rugby and GAA. It’s another one decked out in traditional, Irish style; dark wood, locals propping up the bar with Guinness and displaying a large collection of original prints from Irish artists. It’s also renowned for its authentic Irish carvery lunches and those aforementioned pints – it’ll sort that hangover out. 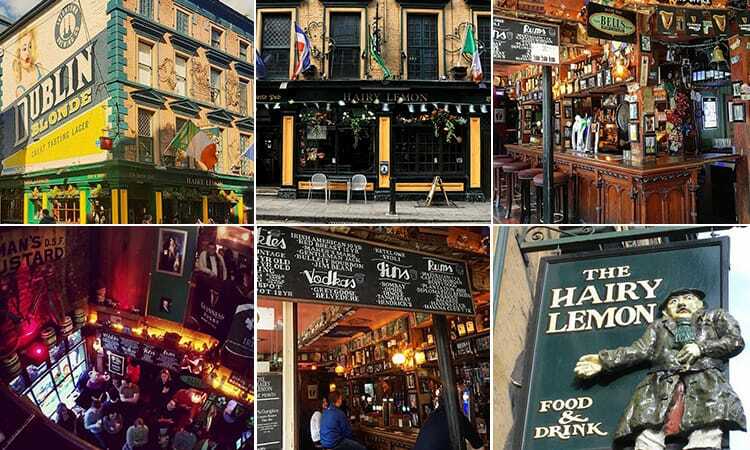 Not a name for the stag, but one of the city’s top pubs – The Hairy Lemon is as unique as its namesake. So named after one of the city's greatest characters; a dog walker with a lemon-shaped face and stubbly hair, this place is nothing short of different. Set in a 19th century house, in the centre of modern Dublin, the walls scream history – covered in all sorts of memorabilia. You’ve also got ‘Grannies Kitchen’, High Nellies, Wellies and an upstairs function room to explore… This place is so big that the snug and various other seating areas in the pub were used for several scenes in the blockbuster film, The Commitments. Forget your soon-to-be wife; Lillie is the name on your lips. She might not be a pub, but she deserves a mention. 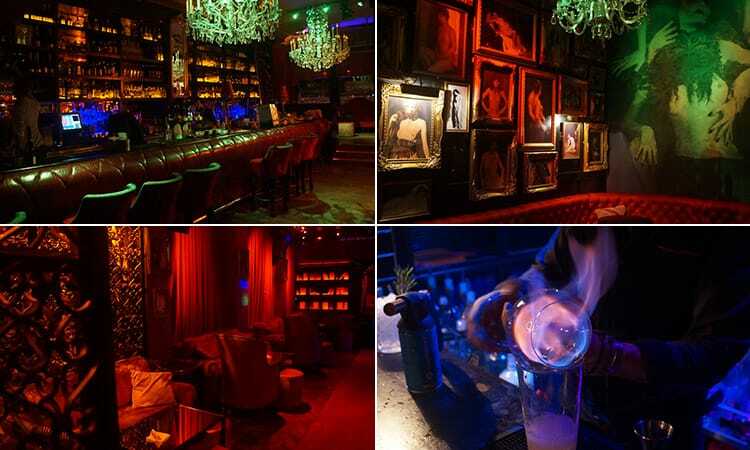 Dublin’s most exclusive bar and club is tucked away on the legendary Grafton Street – drawing in the best looking crowd and even some celebrities. 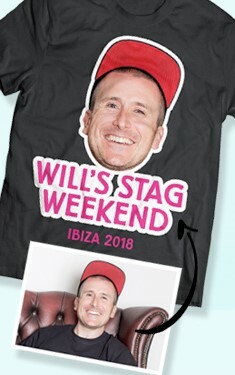 If you love the stag, this is the sort of fancy venue you’ll take him. Or, humiliate him in front of Dublin’s finest women… It’s more lavish and luxurious than you’d ever imagine, with sleek red booths, VIP areas, top quality champagne and gorgeous hosts to serve it. 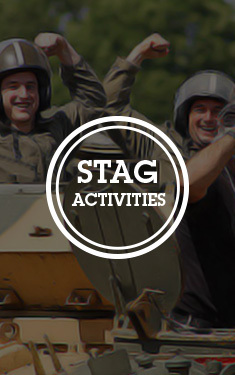 However, if that’s too much of a stretch… you can get premium spirits for the stag. 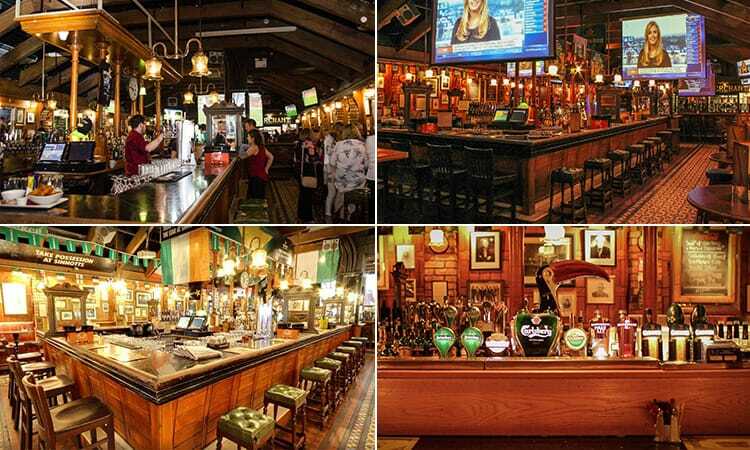 As you can tell, Dublin is packed full of impressive pubs - and you can get to grips with your stag do in the Irish capital on our Dublin stag weekends page.